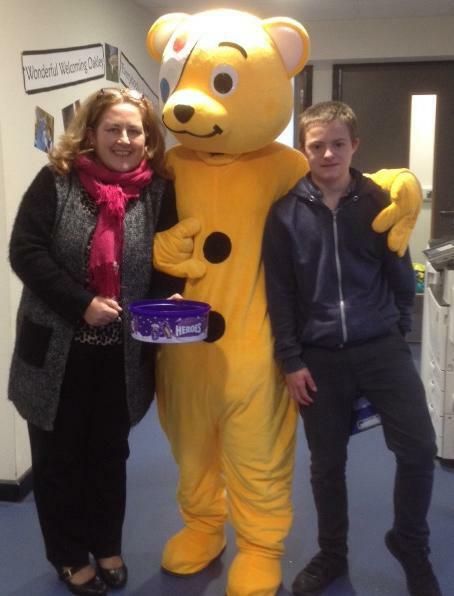 Today we have well and truly thrown ourselves into raising money for Children in Need. Dressed in yellow, red and/or spots and wearing our Pudsey ears we have had a cake sale, we've had games and activities and had our photos taken with Pudsey Bear himself. We've had great fun, raising money for a wonderful charity that we are also luck enough to benefit from.